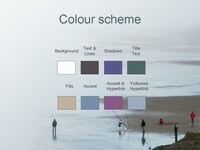 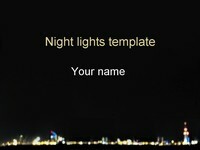 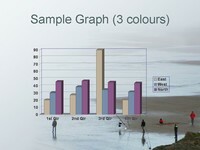 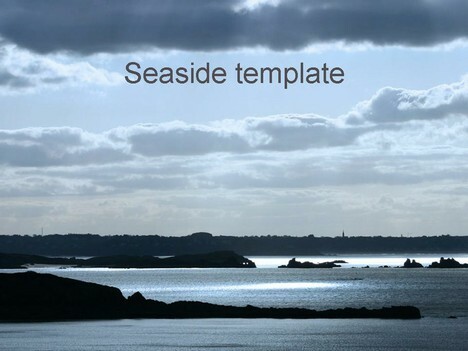 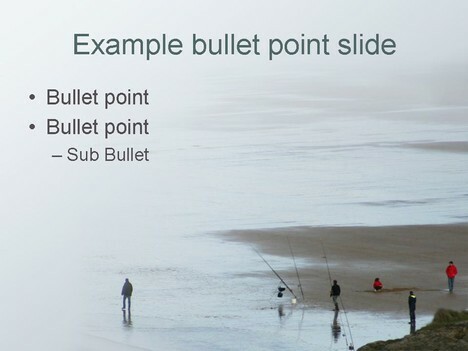 Here is an atmospheric template taken of the coastal landscape. 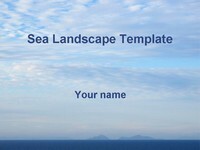 This could be used for a presentation about the sea, the landscape, the coastline or rock formations. 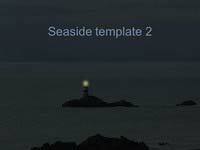 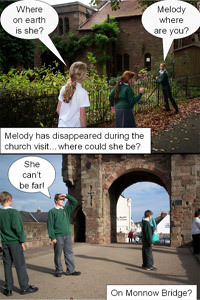 Great site and very useful templates.